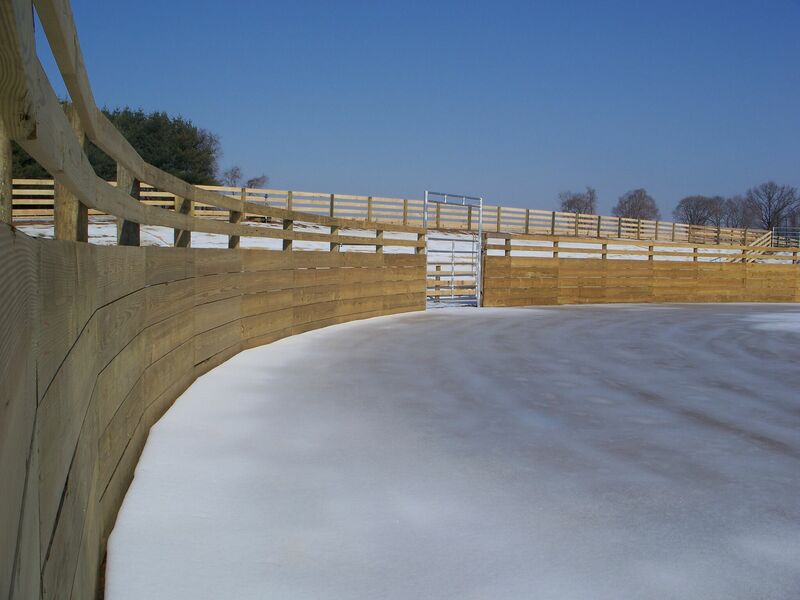 Call us today or fill out our Fencing Estimate Form to discuss your fencing options for your property in Greencastle, PA. We will examine your needs and come up with the best fencing solution available. 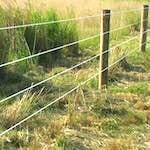 This will include the type of fence, the material we will use, the amount of time it will take to install the fence, and of course cost. 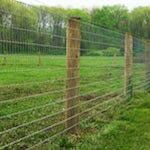 When you hire Pro Fence to install your fence, you can be sure you are getting the correct fence for your property at a very reasonable cost. 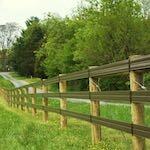 Our fence installers in Greencastle, PA are the most experienced installers you will find in Pennsylvania. 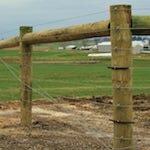 We have built fences around and sometimes through every imaginable obstacle. 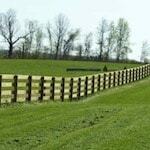 We take pride in finishing our fence installations on time and on budget. 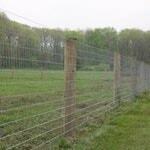 Call 1-800-433-6236 for all your Fencing Needs in Greencastle, PA!